There I am. Bottom middle. 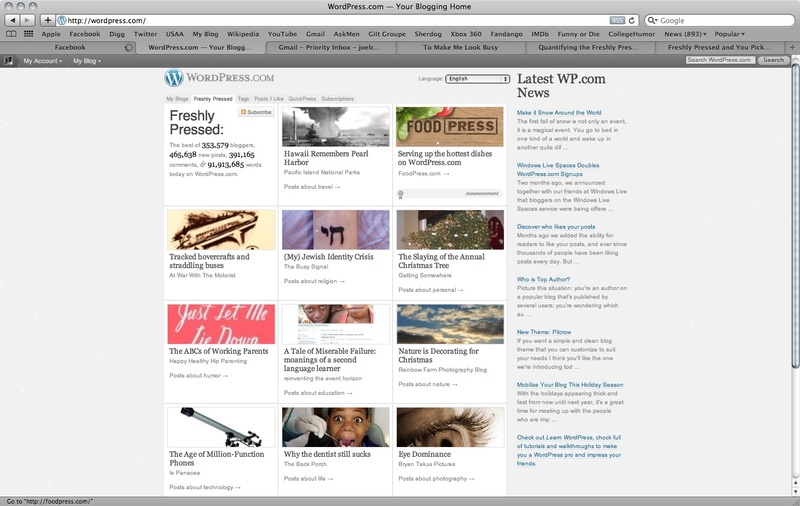 So, my last post was recently featured in WordPress.com’s Freshly Pressed section. That’s bitchin’. Allow me to graphically represent my pleasure when I noticed this. I am not an egotistical person, but I think I’m a pretty good artist. Check out some of these things I drew.